Tom Ford. - "МАГИЯ АРОМАТА"Парфюмерия. Косметика. 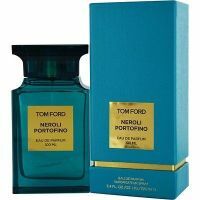 Главная > ЖEНСКИЕ духи > Tom Ford. 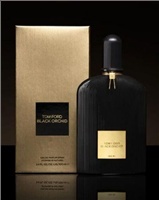 Tom Ford - Oud Wood (унисекс) - 100 ml. 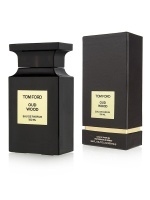 Tom Ford White Patchouli 100мл. 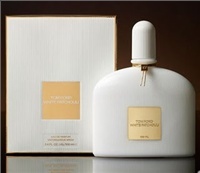 Tom Ford "White Patchouli" for women 100 ml.